Twisted Rush - Don't Panic! 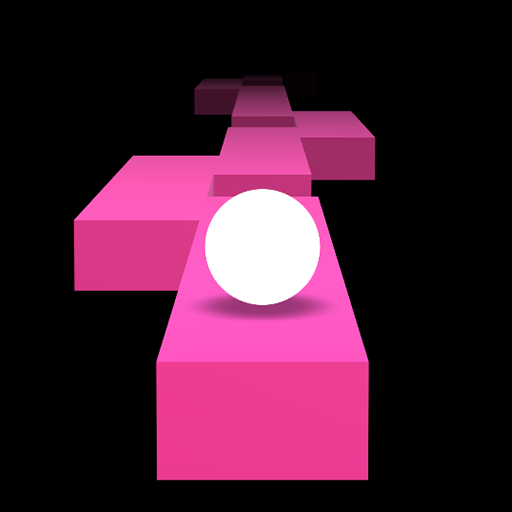 An addictive rolling ball game on a twisty road. To stay alive you have to roll along the road and switch the road. You have to rush as long as you can 😎. Rush through the twisty road while dodging obstacles and switching roads in this endless roller coaster ride. - follow the endless path of Twisty Road! Try to survive as much as your can. Have a nice time on Twisty Rush!! !